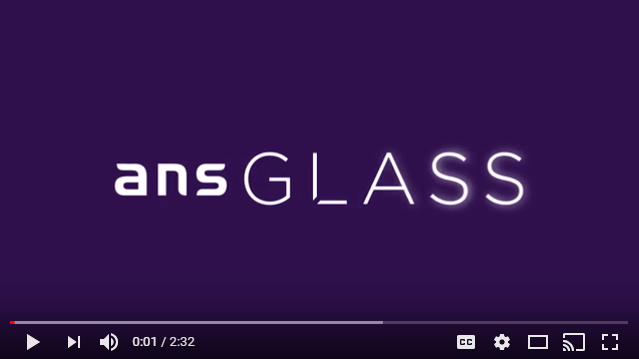 GLASS, is our instant and real-time service management portal, which gives our customers a completely transparent, single view of all service transactions. From incidents and changes to contractual information and reporting, the digital interface provides anytime, anywhere access. Developed using feedback from our customers, GLASS is much more than a traditional ticketing system. Powered by Innovation. Driven by Passion.